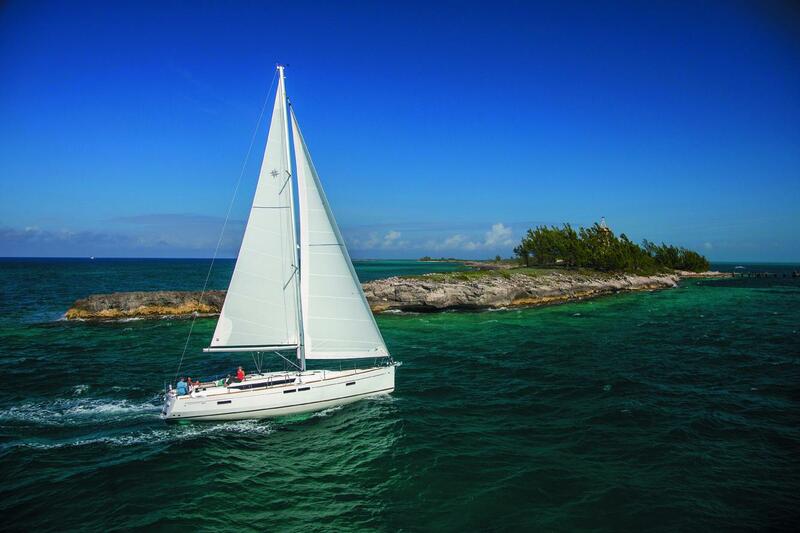 JEANNEAU SUN ODYSSEY 479: ATRRACIVE DESIGN AND EXCEPTIONAL PERFORMANCE AT SEA. 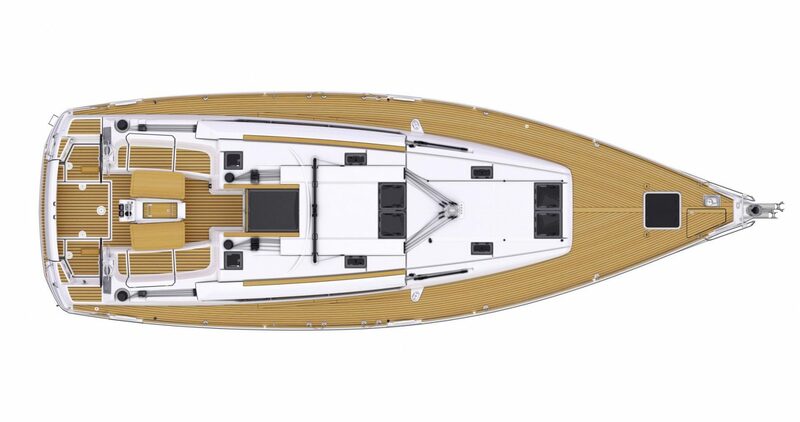 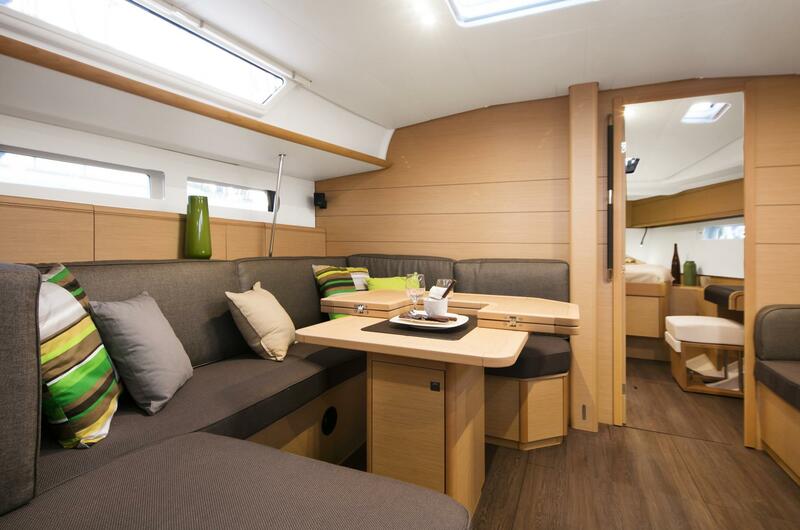 Benefiting from the most recent innovations, the Sun Odyssey 479 has inherited the best qualities of the line. 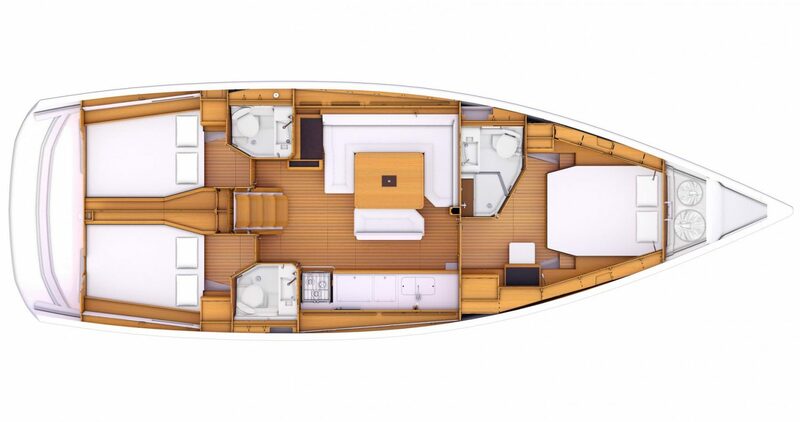 Created by the Philippe Briand design cabinet, her elongated hull lines and moderate freeboard lend the Sun Odyssey 479 an attractive aesthetic and deliver an exceptional performance at sea. 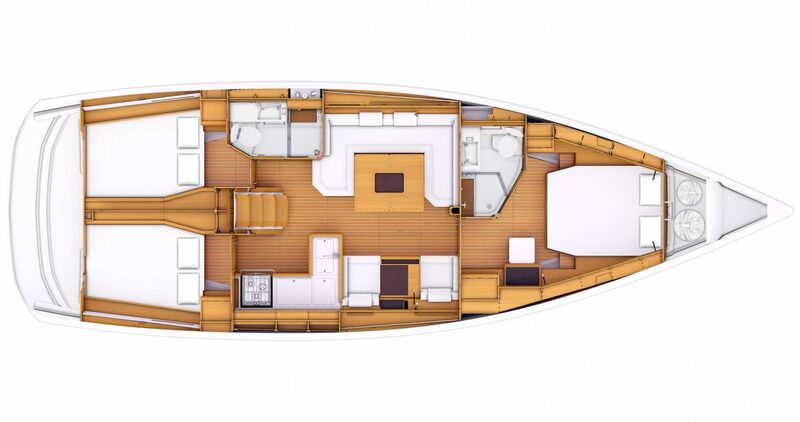 This 15-metre sailboat (48’), available with three to four cabins, offers the perfect balance between performance, on-board comfort and ease of handling. Length overall 14.43 m / 47'4"
Hull length 13.65 m / 44'9"
Hull beam 4.49 m / 14'8"
Standard keel draught 2.24 m / 7'4"